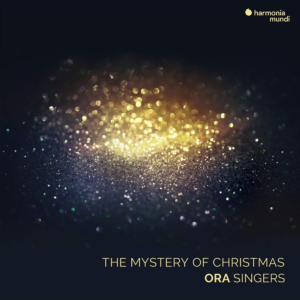 Dear All: Suzi Digby is back, and most happily for us, has generously agreed once again to celebrate Advent with us by sharing her new recording, The Mystery of Christmas. And as a special treat just for our Millennium fans, she's allowing us to email you one free song a day throughout Advent! To claim your free CD, simply click one of those links above to upgrade or purchase your membership. Available while supplies last. 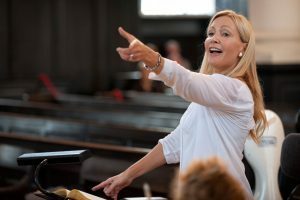 As she has done for some years now with her ORA Singers, Suzi Digby blends the old and new skillfully and with great devotion to living composers. The framing device features two settings of O magnum mysterium, the first by William Byrd and the last by our own Morten Lauridsen. Between are settings of the Coventry Carol, Nova! Nova!, There is no rose, and Now may we singen in their original forms followed by contemporary interpretations. Our free show will be from last year when we celebrated Suzi (including an interview), and there is one bit of news for 2019: we went into the Public Radio Archives (kept, most elegantly, at the University of Maryland), and got some scores of past programs from the 1990s. It is slow work getting those transcribed and up on the site, but we are working on that. 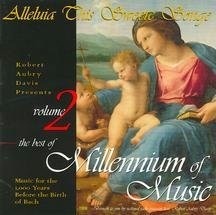 When we do, we will have more early music from early Millennium of Music! Best wishes for the season ahead to one and all! 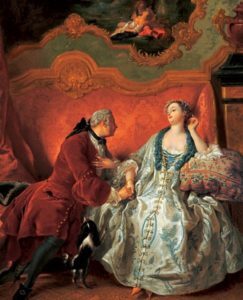 This glorious Program of music and dance will transport you to the elegance and cultural refinement of the Baroque Salons of France and Germany. The exquisitely crafted, highly ornamented works of François Couperin ("the Great"), Lully, Boismortier, Biber and Fischer are performed by acclaimed artists Andrew Appel (harpsichord) and Loretta O'Sullivan (Cello). The poise and charm of period dance is displayed by Paige Whitley-Bauguess. 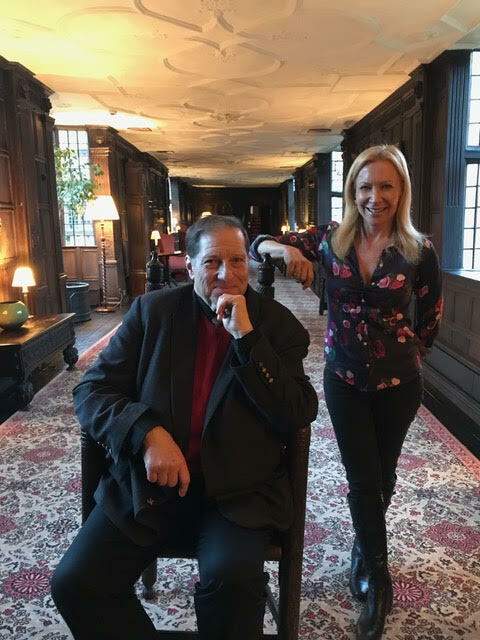 And, Robert Aubry Davis, with his expansive knowledge and mellifluous voice, connects the music and dance to literary and cultural activities promoted by high society ladies in their Salons, cornerstones of the Age of Enlightenment. Meet the artists at the complimentary after-party over extravagant canapés & excellent Rosé wines. Enjoy this gorgeous work live at Capriccio's July 15 Concert! In the next weeks you may notice a change in the availability of our program on your local public radio station. Our longtime distributor chose to send out a notice that it will no longer carry our program after June 30. At the same time they neglected to tell the station management at our various radio affiliates that Millennium of Music will indeed continue to be broadcast. We will be broadcast directly through PRX (the Public Radio Exchange). The show will be available to local stations free of charge 52 weeks per year. Some of you will notice no difference - many public radio stations already have told us that they will continue to feature the show. We may even pick up some new stations. Other stations have been quiet, and we know that our distributor is trying to pitch other programming to them. Please watch and listen for the show on your local public radio station. If the show is dropped on the station on which you listen, we hope you will reach out to the station and make clear that you want Millennium of Music to continue. On Easter, we entered into our 40th season with Millennium; you, our profound and loyal audience, have made this possible. We can only express our appreciation for your support, and the many stations who have carried us over the years who honor and value our unique and diverse breadth of programming. There will be a new recording we will highlight on the site in a few weeks (with another one of those “cut-a-day” offerings to our expanding mailing list). For now, I am asking only that if you find we are gone locally, I hope you will miss us enough to write or call your local station. You can receive the broadcast by subscription even if your local station does not carry the show. If all else fails, I hope you will come back to this site and subscribe. Below is one of our recent popular programs as a reminder of what we offer every week. Thank you for discovering this program, and your wonderful loyalty and support. 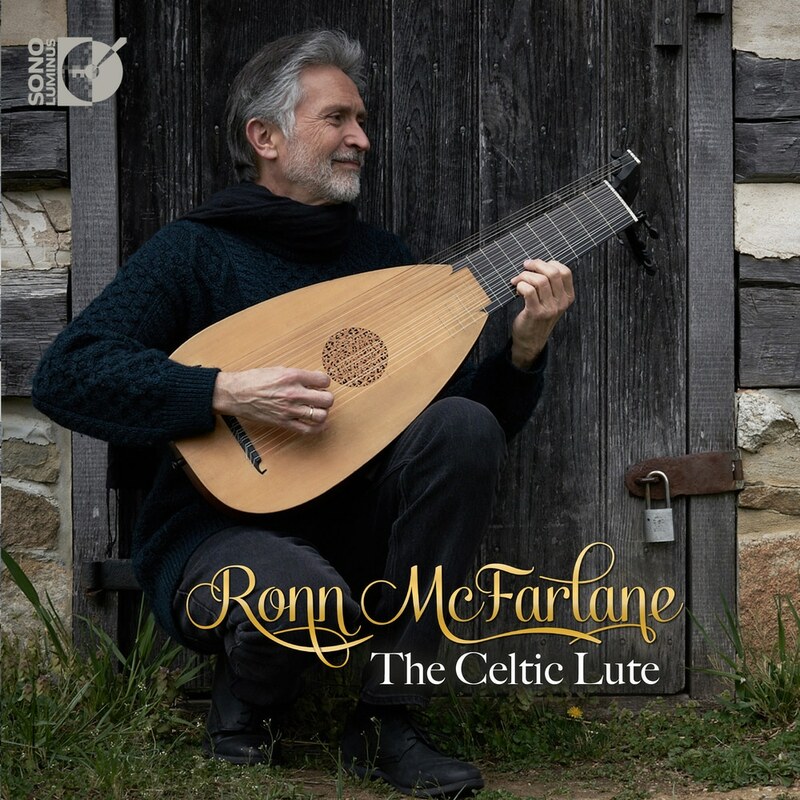 Free Early Music Concert in D.C. with Wine, Cheese, and RAD! I’ll be performing with Mark Cudek and his Peabody Ensemble with a fine Baroque band this Sunday. It’s free (with wine and cheese! ), so please feel free to come by and say hello! The Peabody Renaissance Ensemble returns to Washington, D.C. to celebrate its 30th Anniversary on Sunday, April 22, at 4:00 PM, at the Church of the Epiphany (1317 G St., NW). Directed by its founder, Mark Cudek, the ensemble will present “The Rite Of Spring” featuring seasonal music by Albarti, Holborne, Jannequin, Senfl, Sermisy, and of course Anon. Both ensembles are joined by special guest, narrator Robert Aubry Davis. A wine and cheese reception sponsored by Schneider’s of Capitol Hill will follow the program. This concert is free and open to the public and reservations are not required. Get Your Free Daily Track from Nordic Voices! Nordic Voices is an internationally acclaimed six-voice a cappella ensemble praised for the depth of its programming and its extraordinary vocal skills. A technically brilliant ensemble, Nordic Voices made a quick sensation in international vocal circles and is now acknowledged as a leader of the a cappella artform. We are very excited to collaborate again with our friends from the Royal Norwegian Embassy in Washington, D.C. to celebrate some of the great Norwegian artists in early music. 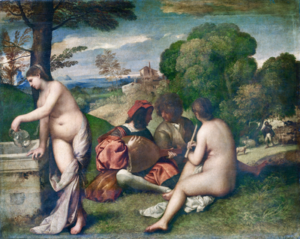 We will have three programs, one each from the Baroque, Renaissance, and medieval eras, and return to some old friends we have heard on the program before. Each week’s show will be posted for free listening, here on the front page. The centerpiece of this series from Norway will be the wonderful ensemble Nordic Voices. 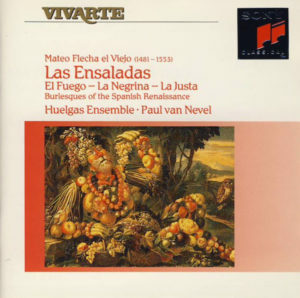 They have generously provided some copies of their new recording of Tomas Luis de Victoria (a Super Audio CD), which will go for any new member or anyone who wishes to make a gift membership. Of course, as always, our Platinum members will get a copy sent along for free. 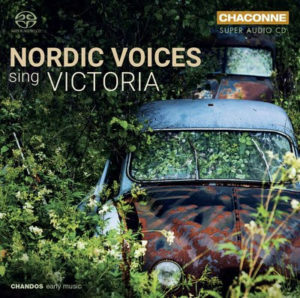 Having had such success with this in December, we are also sending along a "Track of the Day" from Nordic Voices, featuring both their early music work and some more contemporary (but wonderful) Norwegian material. None of the daily cuts will be heard on Millennium, so this will be fresh music every day! They also recommend the Facebook page (@NorwegianEmbassyinWashington), or if you are a Twitter person, @NorwayUS. Having worked with Norway and its people for so many years, it is a real joy to welcome them back; and very very special thanks to Nordic Voices. We spent Christmas with them a few years ago on the program, and have kept up with their work, but this a wonderful reminder of the artistic gifts these six (and their countless countrymen) have given to us all. Remember, to hear more free tracks during this special promotion, subscribe now to our newsletter. Thanks to one and all for the wonderful support for this program you have shown over the last years. Many blessings to you and yours both for the Season and for 2018 ahead. Our “Christmas Stocking Stuffer” Program Returns! We are bringing back our once-annual “Christmas Stocking Stuffer” program (on the page below), and it reminds us that recordings are the perfect way to add a thoughtful and enriching gift. That is, particularly when paired with a membership to Millennium! We are continuing our Six Month Trial for only $20, and any new, gift, or upgraded membership qualifies for a free CD. 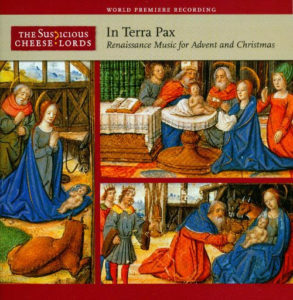 Aside from our Easter, Christmas, and Lute CDs, we still have a few of our past offerings: Clare College, the Story of Chant, Armenian music, Stile Antico, and the Cheese Lords’ Christmas recording. Plus, if you are in more of a Celtic Folk frame of mind, Cold Frosty Morn at West River is one of the projects where I worked with Maggie’s Music (and with notes by yours truly). We'll contact you to ask which gift CD you'd like, but you must act soon. These gift CDs are only available while supplies last. As always, the very best to you and yours for the Season ahead, and thank you so much for helping to make this program possible! Here's your free sample from our Christmas music!